The Junior League of Waterloo-Cedar Falls is currently operating its League’s Lockers program at both Waterloo West and Waterloo East High Schools. 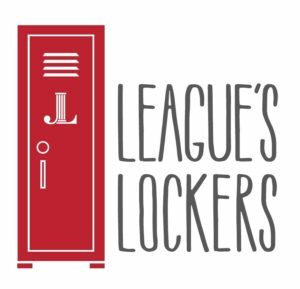 League’s Lockers was created in 2016 and is an initiative providing students in need uniform items, school supplies and basic hygienic products. League’s Lockers was established thanks to grants from the Otto Schoitz Foundation and the Black Hawk Gaming Foundation as well as funds raised at the annual JLWCF Charity Ball and contributions from many Junior League Waterloo-Cedar Falls Active and Sustaining members. Contact jlwcfcommunityimpact@gmail.com for information on how you can donate!